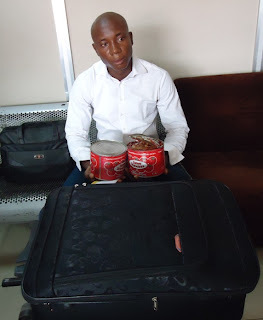 A 26-year-old man has been arrested by the National Drug Law Enforcement Agency, NDLEA, for alleged drug trafficking. 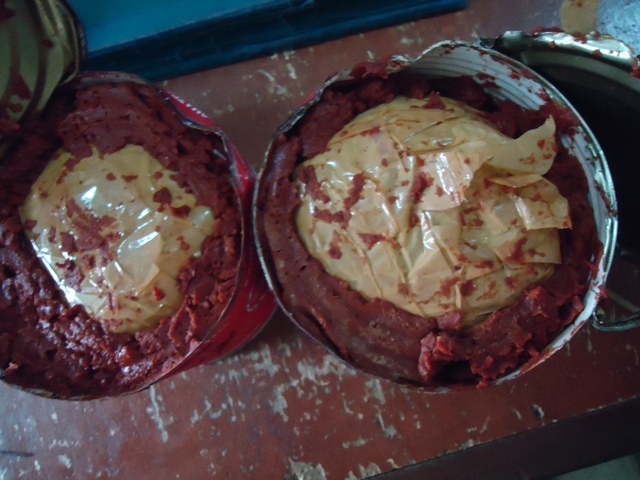 The suspect, identified as Nzeka Chika, who was heading to Malaysia, was caught with over 1.800kg of methamphetamine worth over N5 million, stuffed into tin tomatoes at the Murtala Mohammed International Airport, MMIA, Ikeja, Lagos. who made the arrest at the weekend following the discovery of drugs inside tomato paste at Lagos, Nigeria, said the suspect is cooperating with investigators. 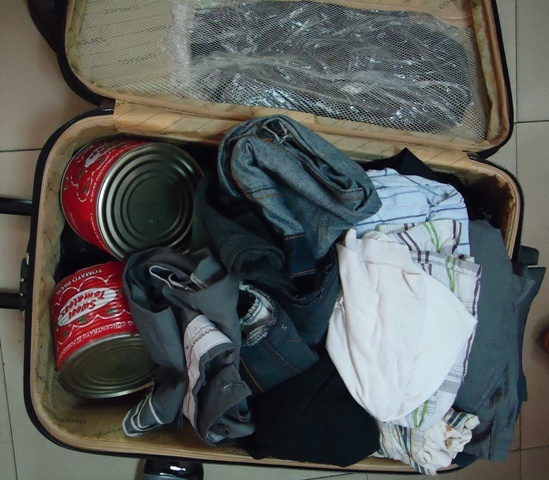 “The two big tin tomato pastes with 1.8kg of methamphetamine were in Nzeka’s bag containing clothes and foodstuff like yams, rice, beans, garri and spaghetti. The food items were meant to distract officers from the tomato pastes” Hamza stated. ACADA SPECIAL EDITION TO CELEBRATE THEIR 4TH YEAR ANNIVERSARY.